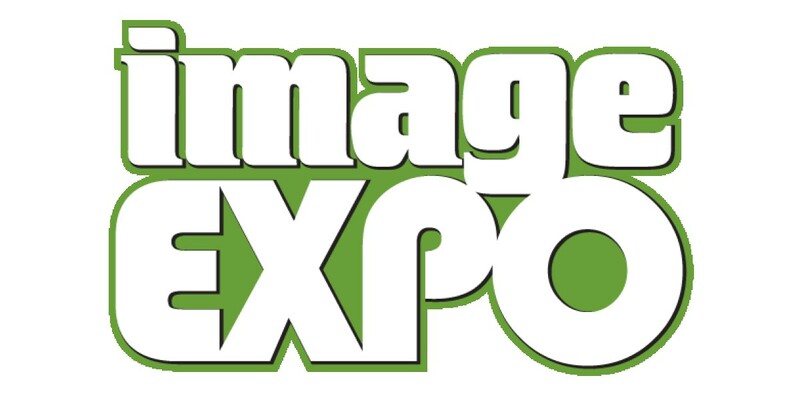 Image Comics is pleased to announce that IMAGE EXPO will partner with ReedPOP, the leading producer of pop culture events, for the first time ever and will kick-off the Emerald City Comicon (ECCC) in Seattle on Wednesday, April 6th, from 10 a.m. to 6 p.m. at the Showbox Market theater. IMAGE EXPO will be an all-day event featuring such guests as Leila del Duca (SHUTTER), Joe Harris (SNOWFALL), Rick Remender (TOKYO GHOST), Alison Sampson (GENESIS), and Jonathan Hickman (EAST OF WEST), with more guests to be announced soon. In addition, there will be special surprise guests in attendance. An Image Comics’ Spring Formal Ticket will grant one (1) entry to the official IMAGE EXPO afterparty—this year held from 8 p.m. to 12:00 a.m. in the style and spirit of a traditional high school dance and in celebration of the industry’s diversity and camaraderie. Details to come. ReedPOP is a boutique group within Reed Exhibitions exclusively devoted to organizing events, launching and acquiring new shows, and partnering with premium brands in the pop culture world. ReedPOP is dedicated to celebrations of popular culture throughout the globe that transcend ordinary events by providing unique access and dynamic personal experiences. The ReedPOP portfolio includes: New York Comic Con (NYCC), Chicago Comic & Entertainment Expo (C2E2), Penny Arcade Expo (PAX) West, East, South and Australia, Emerald City Comicon (ECCC), BookCon, Oz Comic-Con, Comic Con India, Paris Comic Con, Star Wars Celebration, TwitchCon, UFC Fan Expo and more. The staff at ReedPOP is a fan-based group of professionals uniquely qualified to serve those with whom they share a common passion. ReedPOP is focused on bringing its expertise and knowledge to world communities in North America, South America, Europe, Asia, India and Australia. (www.reedpop.com).